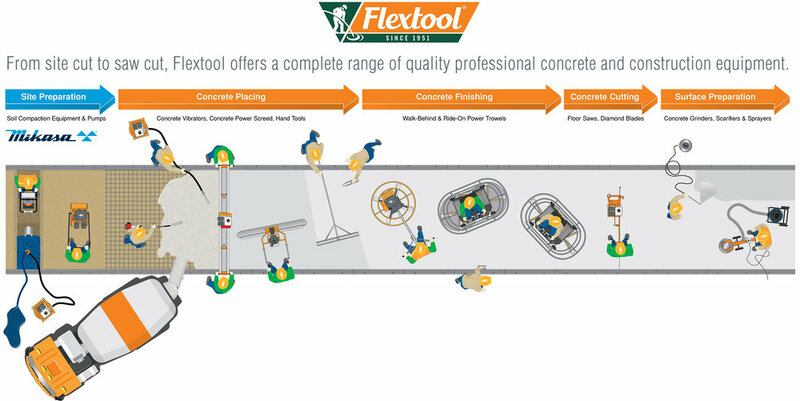 Flextool is a division of Parchem Construction Supplies Pty Limited which is owned by DuluxGroup Limited. Flextool recognises the importance of your privacy and how important it is for us to protect your personal information. We are committed to protecting personal information which we hold and to complying with all relevant privacy laws in the jurisdictions in which we operate. This document describes how we manage your personal information and safeguard your privacy. References to ‘Flextool’, ‘Parchem Construction Supplies’, ‘DuluxGroup’, ‘we’ and ‘us’ include DuluxGroup Limited and its related bodies corporate. Please see our website at www.duluxgroup.com.au for more information about our companies and brands. if you have or had one of our products, when we record information about your use of that product or your opinions about that product when you respond to a survey. use or disclose your credit information it holds about you for a period of 21 days (called a 'ban period' without your consent if you believe on reasonable grounds that you have been the victim of fraud, including identity fraud. When you apply for credit, you are taken to agree to us accessing your personal information (including credit-related information) held with a credit reporting body, even if there is a ban period in place, for the purposes of assessing an application for credit or in order to collect overdue payments. You can gain access to personal information that we hold about you, subject to certain exceptions allowed by law. Please contact us (see 'How to contact us' below) if you would like details about the personal information we may hold about you or if you would like us to update or correct it. We will handle any request in accordance with the relevant privacy regulations. We may require you to complete a request form and we also reserve the right to charge a reasonable fee for gaining access. We endeavour to deal with such requests promptly, but requests for a large amount of information, or information which is not currently in use, may require significant time to extract. For more information about privacy generally, or if your complaint is not resolved to your satisfaction, you may contact the Office of the Australian Information Commissioner at www.oaic.gov.au and on 1300 363 992. Please visit the Contact page of this website. You can also contact our Privacy Officer via privacy@duluxgroup.com.au or call +613 9263 5678.